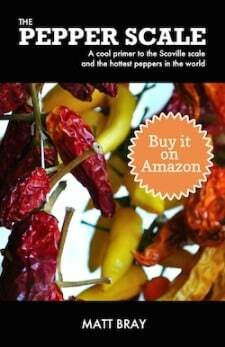 You are here: Home / Chili Pepper Substitutes / What’s A Good Espelette Pepper Substitute? French cuisine and Espelette pepper (a.k.a.piment d’Espelette) go hand in hand. It’s the pepper of the Basque region and a staple for local recipes. So it’s likely – if you’re exploring French cuisine – that you’ll stumble upon the need for this chili in its dried powder form. 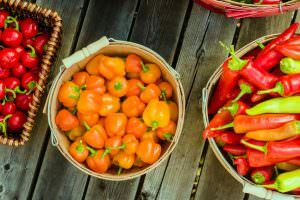 Generic or mild paprikas come in well milder than Espelette pepper; they typically have a pimento base which tops out at the mildest an Espelette pepper can be (100 to 500 Scoville heat units). 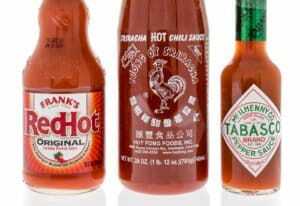 Hot paprikas have a heat more inline with Espelette (500 to 4,000 SHU), and they can be even hotter. Smoked paprika tends to be much smokier than the smokiness you get naturally from the Espelette pepper. The smoke becomes the main taste, whereas piment d’Espelette has a subtle mix of smoke and sweetness. 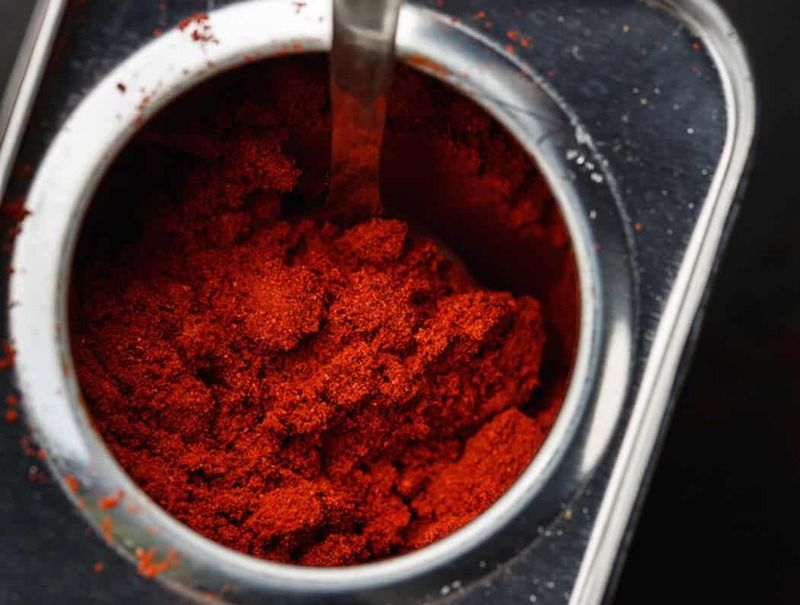 You’ll find the flavor profile of non-smoked paprika more alike. 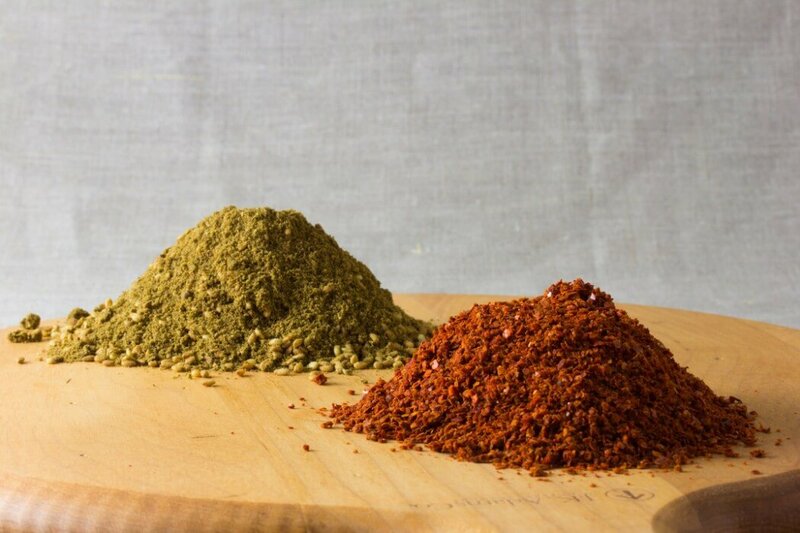 If your spice rack is low or out of paprika, you can lean on another common spice with heat. 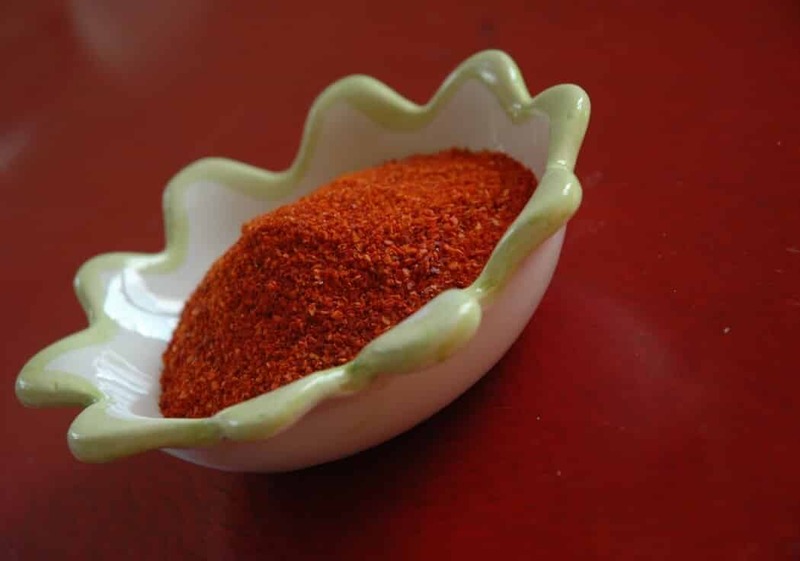 Cayenne powder can do as an alternative to Espelette pepper in a pinch, but the heat and flavor profiles are quite different. 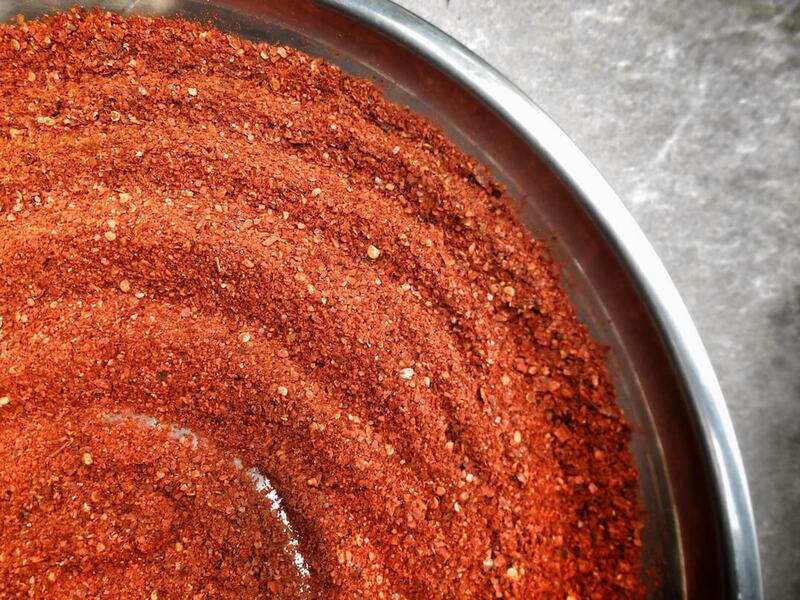 Cayenne is much hotter (30,000 to 50,000 SHU) and much more neutral in taste, so use less and know that your dish may be missing that critical smoky sweetness that Espelette brings to the table. The flavor profile of Aleppo pepper is more well-suited to sub in for Espelette pepper than cayenne, but where cayenne is common, Aleppo pepper is much tougher chili powder to source. Still, if you have Aleppo pepper powder, use it. 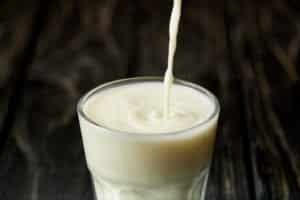 Its complex earthy raisin-like taste fits well with rustic cuisines. You won’t miss out on flavor as you may with cayenne. Just remember: Aleppo pepper is at least twice as hot as Espelette. Not nearly as hot as cayenne, but enough that your recipe’s spiciness level will rise. What's A Good Aleppo Pepper Substitute? What's A Good Smoked Paprika Substitute?